Things that makes s1mple so good. where is ma boi ,rodjer?? 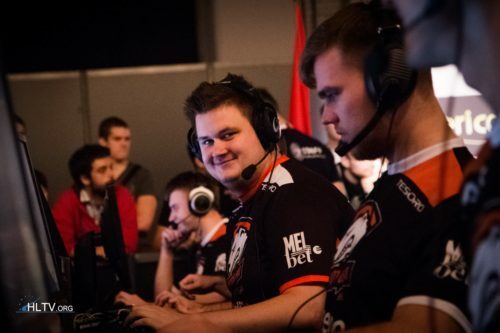 best IGL to replace Karrigan?